KonoSuba gets an English Dub! Hallelujah! Thank God for this glorious news. 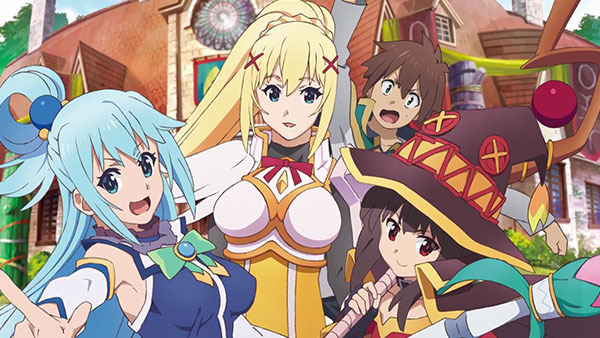 I don’t thank Aqua for this, but I am here to inform you all that the comedy, isekai anime KonoSuba: : God’s Blessing on this Wonderful World! 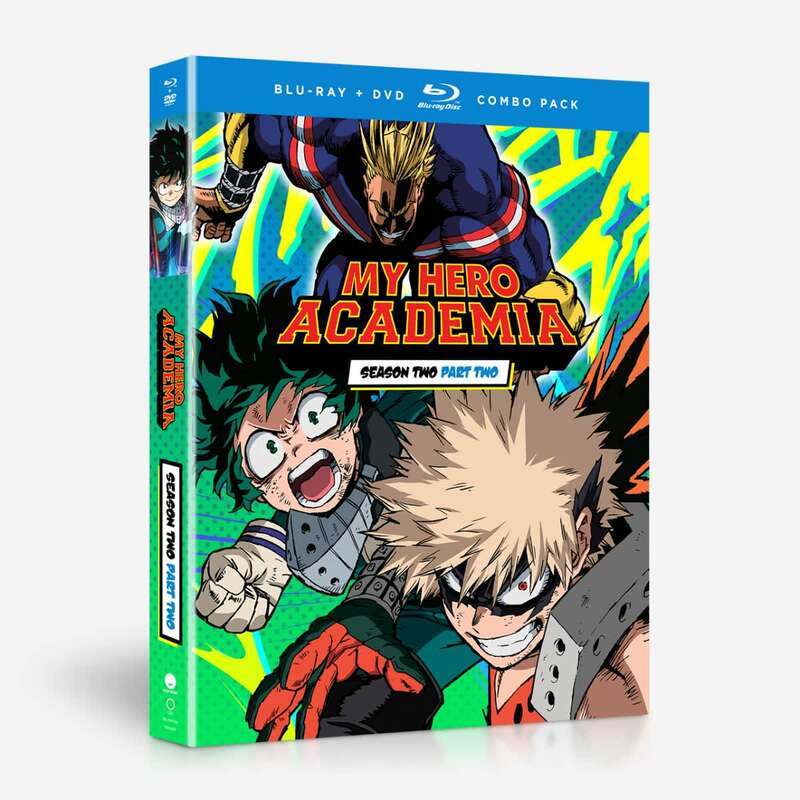 is getting an English Dub! Revea;ed in a tweet and at an article, KonoSuba is getting an English Dub. 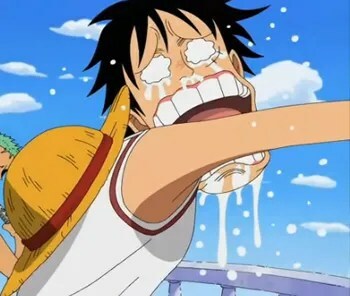 So far, the English Dub will be focused on season 1 and we only got four voice actors voicing the main characters. Announced at Anime News Network, the anime will not only get an English Dub, but be prepared to watch this anime in Spanish and Portuguese. The dub will be at Crunchyroll and at January 15th. For now the dub is on season 1 and we will have to wait for season 2 dub. Remember the ground-breaking news about Funimation and Crunchryoll splitting up? I got some news to share from the words of the Funimation president Gen Fukunaga about what happened that led to these powerhouse companies to depart ways. Also to add to that is Sony bought Funimation. Gen Fukunaga: “ Sony had to make this tough decision,” Fukunaga said. “If [ Crunchyroll wasn’t] going to budge on those terms, then we just have to double down and decide if we’re going to go at it alone. And that’s what happened. Meaning, Funimation wanted to renew the contract with Crunchyroll, but Crunchyroll didn’t agree with the terms and wanted to instead do its own thing. Partnership between Crunchyroll and Funimation ends? What started off as an incredible partnership in 2016, now the biggest anime companies Funimation and Crunchyroll are splitting up and going their separate ways. If you didn’t know, Funimation and Crunchyroll teamed up in 2016 to help spread out more anime for fans. Thanks to this, fans were able to stream Funimation licensed anime like Cowboy Bebop on Crunchyroll and Funimation was able to sell anime like Gintama season 3 and Twin Exorcists in English Dub. With this sudden news, Funimation anime that are dubbed and subbed are heading to FunimationNow and it won’t be appearing in Crunchyroll. However, as far I know, it looks like anime planned home videos are still in progress and it won’t be heavily affected. To make matters worse, VRV will be removing the Funimation channel and will be replacing it with HIDIVE. HIDIVE is a streaming site where fans can watch anime titles licensed by Sentai Filmworks such as Clannad, My Love Story and Kill Me Baby. The pact will end this November 9th. Toonami adds Megalobox in December! 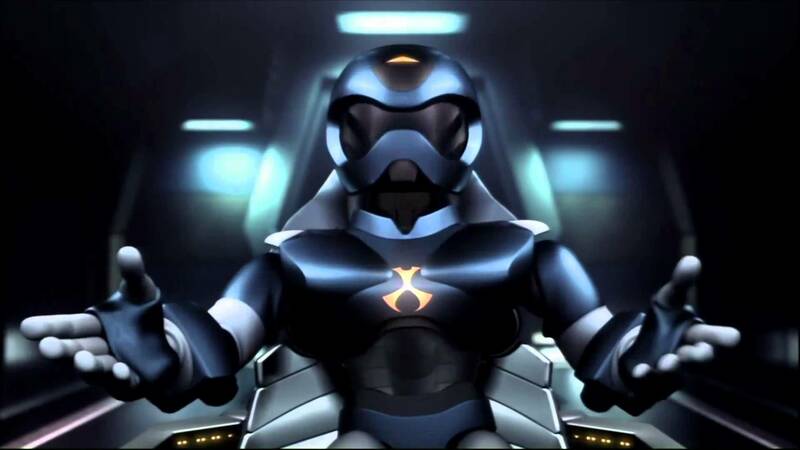 Great news for Toonami fans! Announced by English company Viz Media at the New York Comic-Con, Viz Media will be allowing the popular fighting anime Megalobox to join the other anime in the U.S. anime block of Toonami. Megalobox will be joining the TV schedules this upcoming December and it will be in English Dub! If you like watching anime on Crunchyroll, I got news for you! 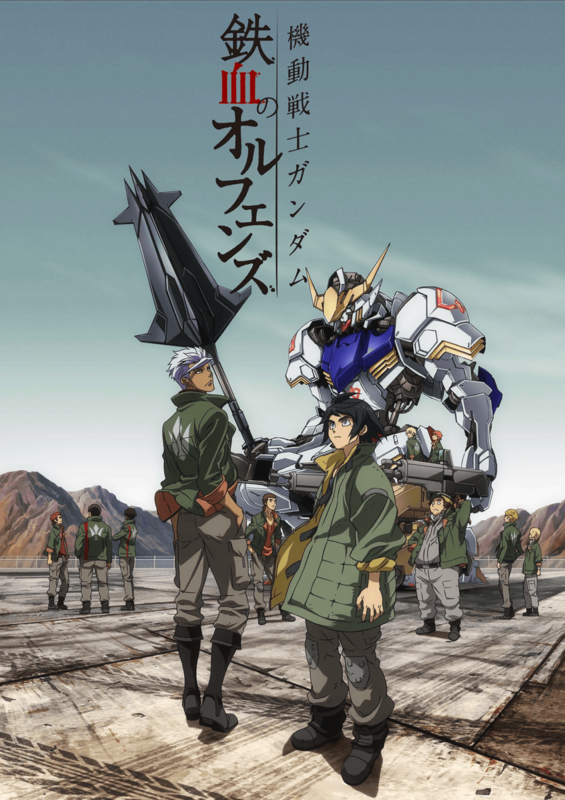 Announced yesterday, Crunchyroll will be adding the English Dub translation to the popular Gundam series Mobile Suit Gundam: Iron-Blooded Orphans. Crunchyroll will be adding 5 English Dub episodes starting on February 28 on Tuesday, 10 pm EST (7 PM PST). 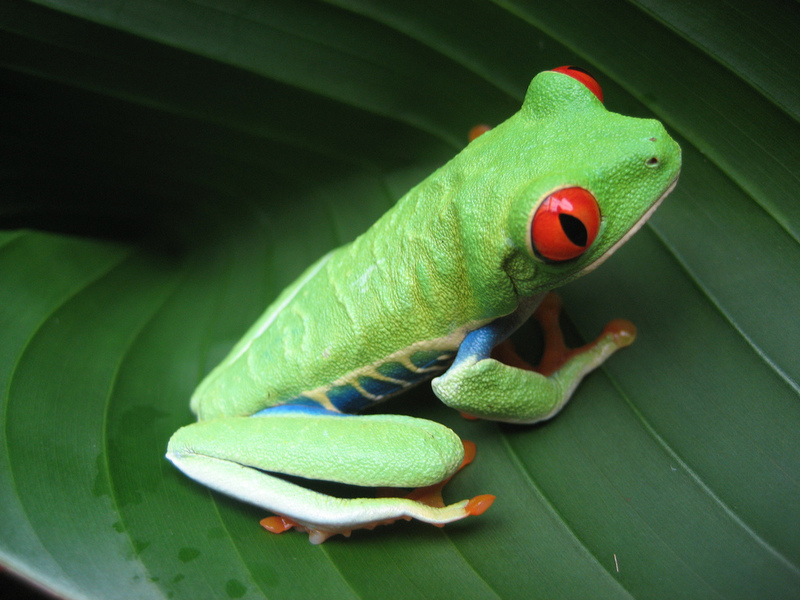 The show is available in these regions: United States, Canada, Latin America, Australia, New Zealand, Europe, South Africa, the Middle East, and North Africa. 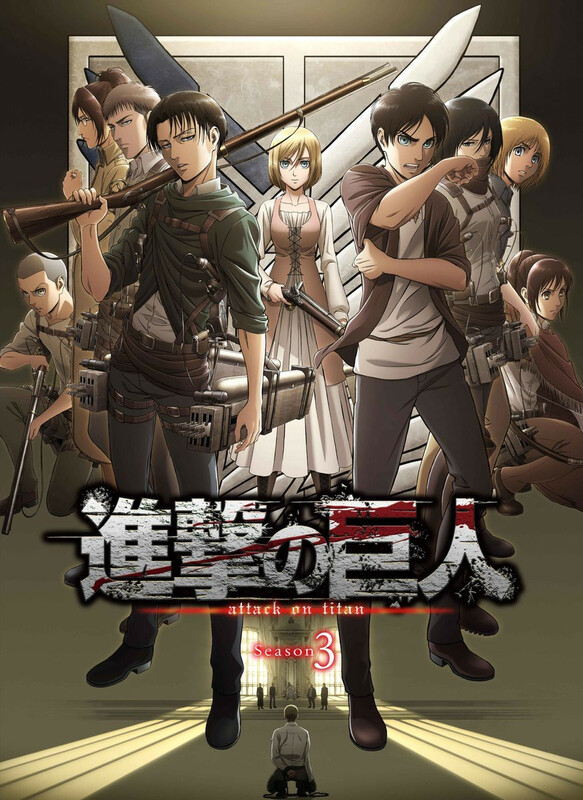 The English Dub anime was previously premiered on Adult Swim Toonami. Crunchyroll will also be adding two more anime series! Crunchyroll will be adding Gakuen Alice and A Town Where You Live. Mikan and Hotaru are best friends! (Well, according to Mikan, anyway. Hotaru doesn’t seem to care.) Then one day, Hotaru is escorted away in a fancy black car, apparently scouted by a school in Tokyo called “Alice Academy.” Crushed at the loss of her favorite pal, Mikan scurries after her, determined to enroll, too! But Alice Academy is a mysterious place. Can Mikan tough it out in a school where explosions, superpowers, giant baby chicks and axe-wielding teddy bears are the norm? But it’s not as if she has a choice, because once students enter Alice Academy, there’s no escape! All his friends said he was just being “stupid” and “delusional,” but Haruto just couldn’t give up on her… Yuzuki, the girl that showed up on his doorstep one day, stole his heart the next, and then left just as abruptly as she arrived. With the faint hope of rekindling the romance they’d shared, Haruto decides to pursue her, moving away from the rural outskirts of Hiroshima to the big city of Tokyo. However, soon after arriving, he learns that Yuzuki has seemingly moved on and has a new boyfriend. No matter how hard Haruto tries, she refuses to see him and won’t tell him the reason why she left him. He could move on, as many have urged him to, but is that truly what Yuzuki wants? He could try winning her back – after all, he’s already moved to the town where she lives – but how much farther will he need to go?